Looking to shed pounds, tone muscles, or are you a seasoned athlete? 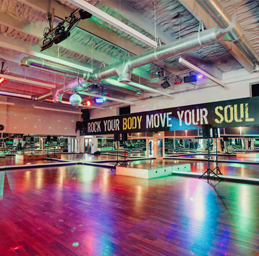 Then Body & Soul’s luxury, boutique club is the place to help you achieve the body you desire. 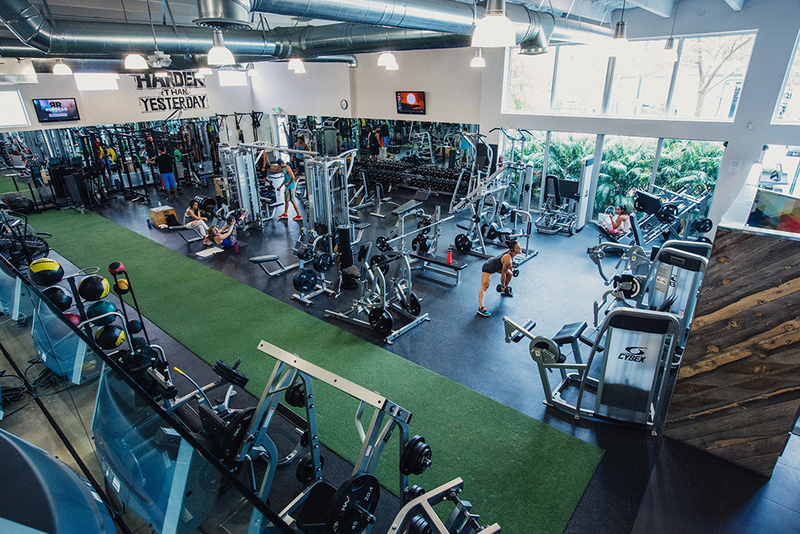 Our cutting edge club, buzzing with energy and bodies in constant motion, offers the most sought after group fitness classes in South Florida – from cardio dance to boxing, strength training to indoor cycling – led by an elite team of instructors. 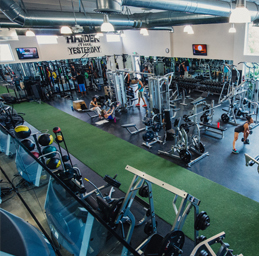 Additionally our team of exceptional personal trainers creates customized strength and functional training programs that push members to their limit to build a better body and help boost confidence and positivity inside the gym and beyond. 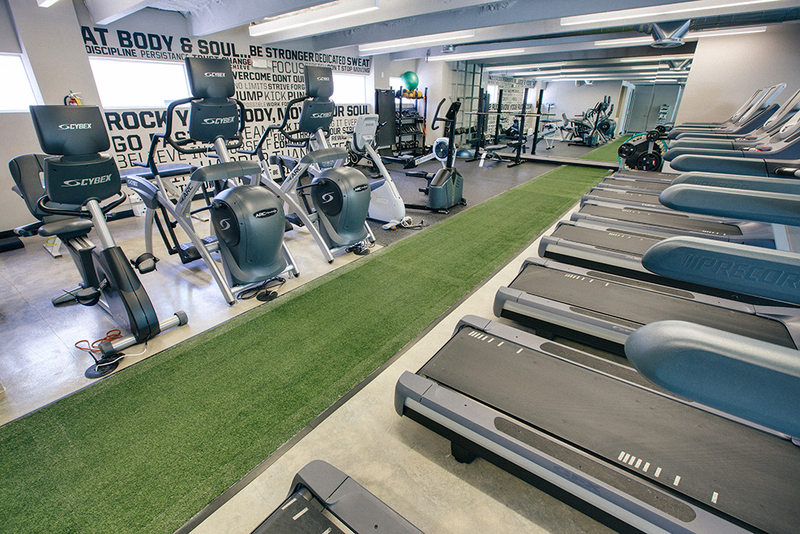 Our club is constantly evolving to keep things fresh and new in order to provide the ultimate workout experience. 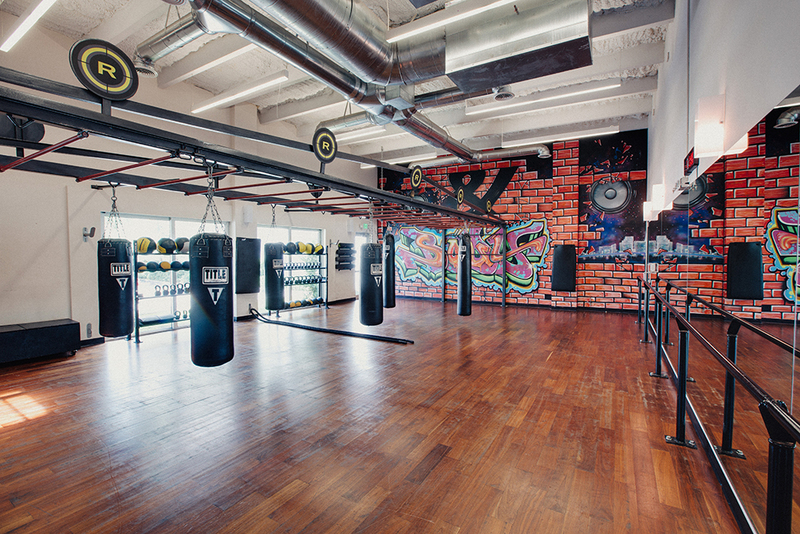 While members have to put the work in on the floor in one of three studios, or in our free-weight areas, we take care of the rest. Whether it’s receiving a complimentary towel from our friendly front desk staff, or our juice bar attendant having your post-workout meal ready for you on your way out. We are on top of creating a personalized experience for you from beginning to end. 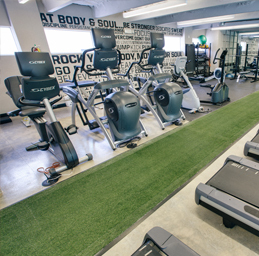 It’s our personal mission to help you improve your overall health and happiness. 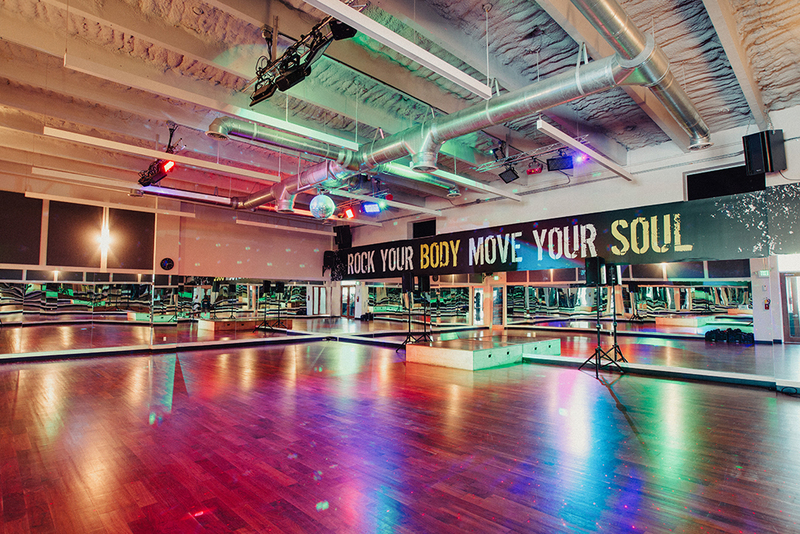 What that looks like to us is promoting a positive environment to rock your body and move your soul. 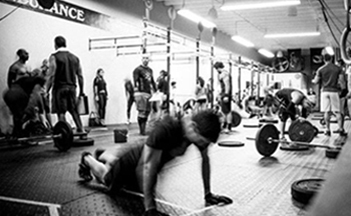 Our team of highly skilled personal trainers and instructors dedicate themselves to making that possible everyday. Don’t join a gym, join a family. Looking for a quick wardrobe pick me up? No Sweat. 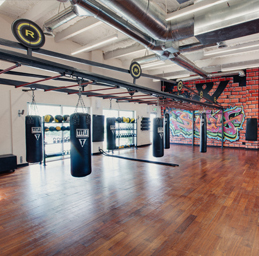 Seriously, save the sweating for your workout, OHM Boutique has got you covered. Their stylish selection of contemporary clothes includes dresses, blouses, skirts, shorts, denim and accessories for day to night looks that flatter all physiques. 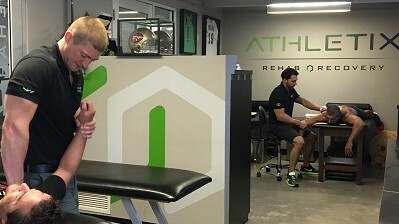 At Athletix, we offer a well-rounded approach to health and wellness, by providing rehabilitation, exercise recovery, performance training and stretching services. No matter what stage of your fitness journey you are in, we can help! Our key to success is our individualized hands-on approach to both rehabilitation and exercise recovery, to help injured and healthy athletes alike. By the conclusion of your session(s), you will have the strength needed to safely resume your regular activities, and the knowledge of self-rehabilitation techniques to mitigate the risks of re-injury.